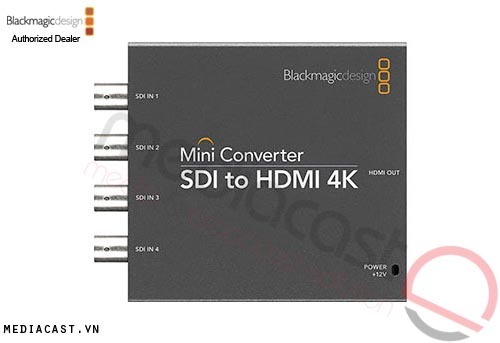 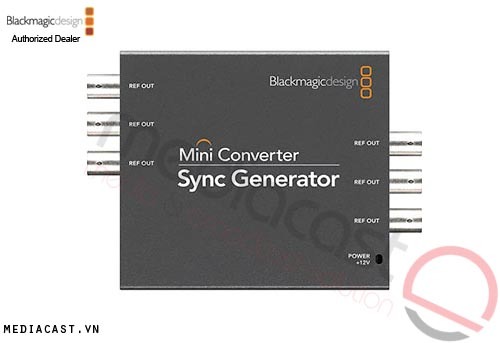 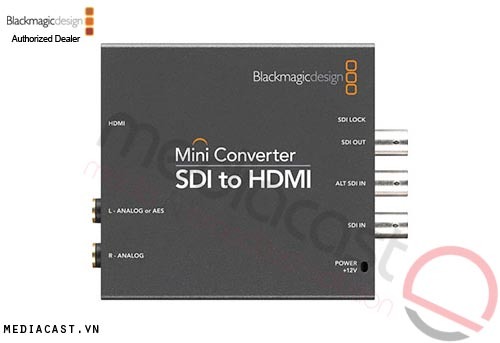 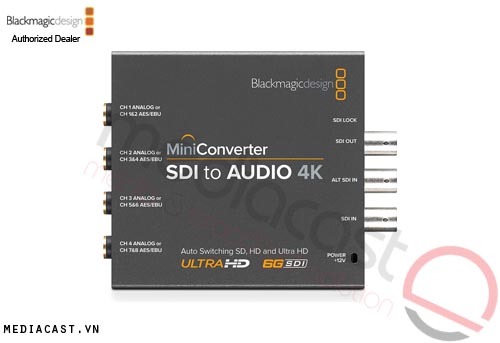 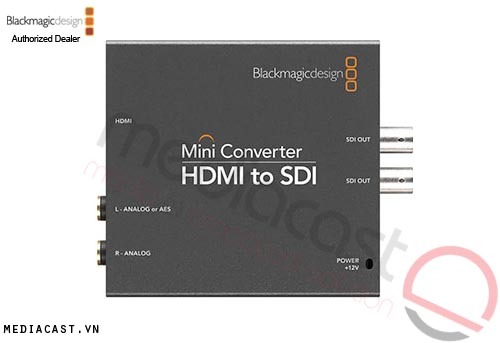 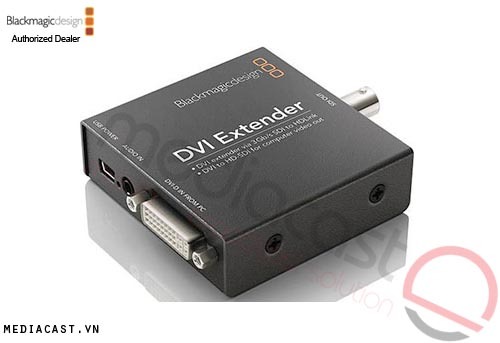 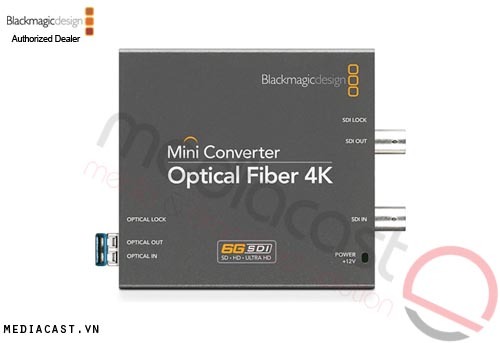 The Blackmagic Design CONVMSYNC is a sync generator. 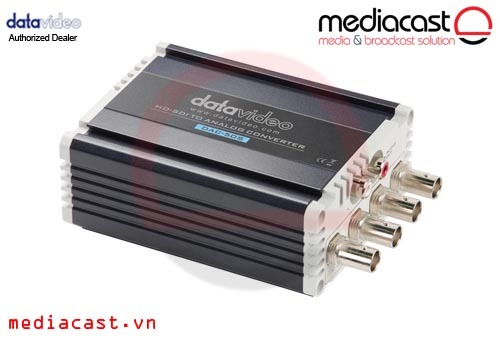 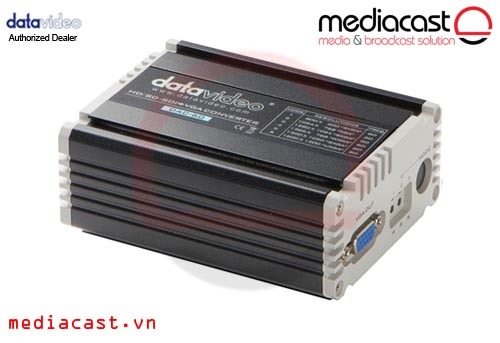 This generator will generate a reference signal in either high definition or standard definition parmeters. 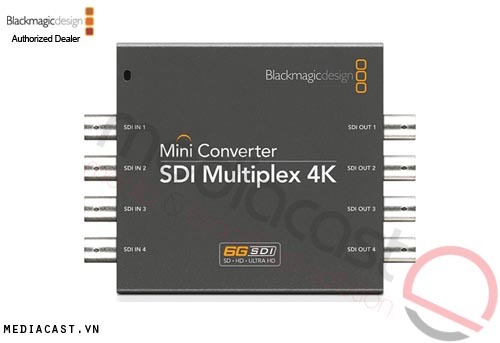 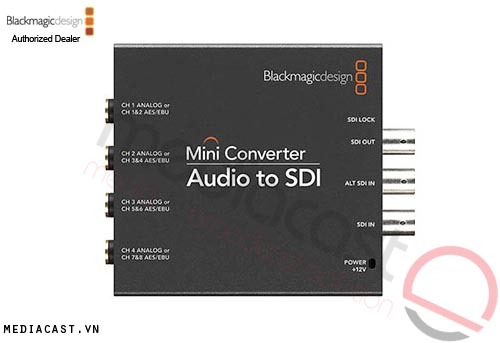 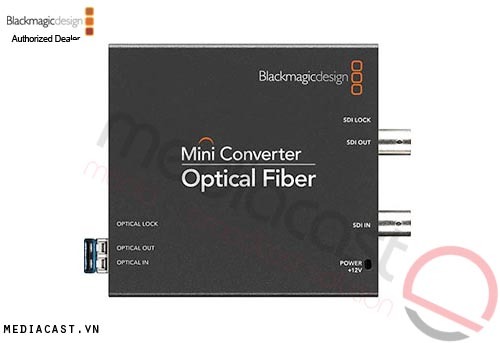 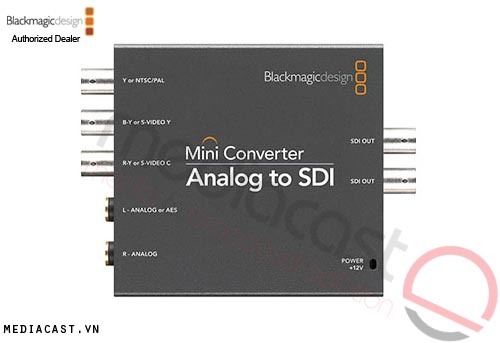 It is part of the Mini Converter series and offers six BNC outputs. 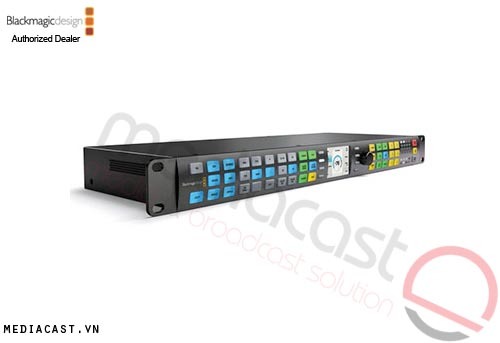 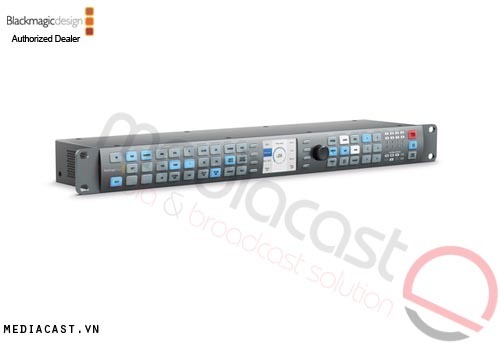 Broadcast Converter models are extremely compact, so you can install in the front or rear side of equipment racks, saving valuable equipment space.